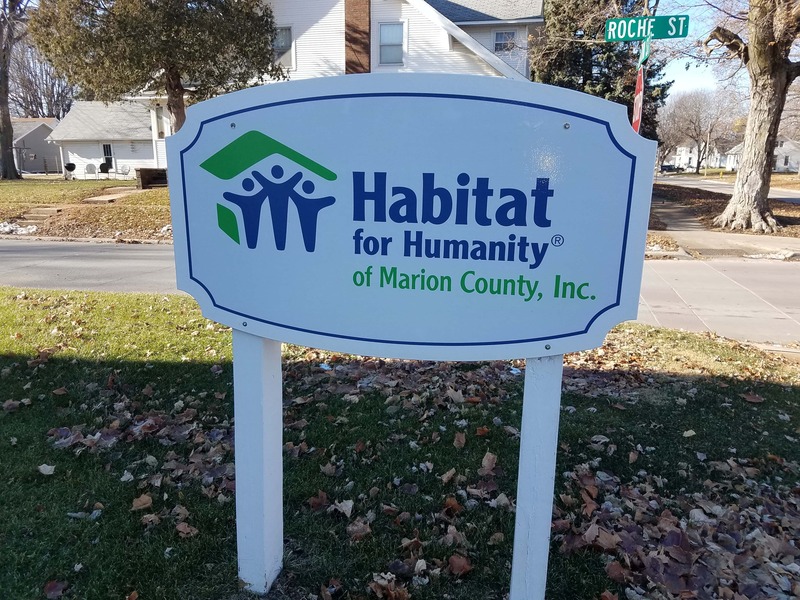 Habitat for Humanity of Marion County wants to get involved in a proposal to use prisoners to help build new housing. Rep. Dave Loebsack met in Knoxville on Wednesday with representatives of Habitat for Humanity, about a plan to have inmates at the Newton Correctional Center construct housing on the prison grounds. These homes would then be transported to sites within Marion County, for occupancy by low-income families. Robin Pfalzgraf is the director for Habitat; she tells KNIA/KRLS News this would not only alleviate the county’s housing and labor shortages, but allow these prisoners to learn a trade and have a chance to turn their lives around when they get out. Pfalzgraf says homes are easier to move than it would appear; her organization has done it more than once with intact homes, and it would be easier with houses which are built to be moved. She is hoping to find state funding to make this project a reality, estimating it would cost about $2.5 million to make it happen.